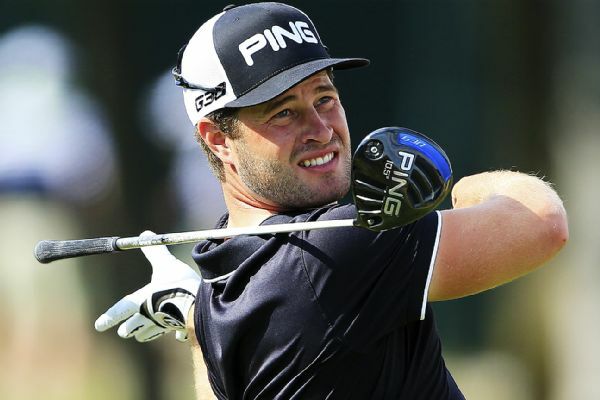 David Lingmerth took a one-stroke lead after two rounds of the Australian PGA championship, shooting a 4-under 68 on a Royal Pines course playing slightly easier on Day 2. 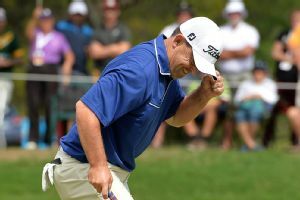 Rod Pampling, Greg Chalmers and Brett Rumford finished second, third and fourth, respectively, Sunday at the Australian Open, thus claiming spots in 2015's third major of the year, the Open Championship. Greg Chalmers parred the seventh hole of a playoff while Adam Scott three-putted for bogey to give the Australian lefthander his second Australian PGA championship in four years. 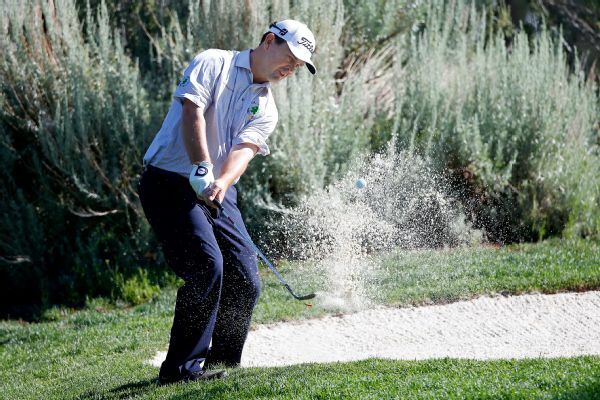 Greg Chalmers birdied two of the last four holes for a 5-under 67 and a one-stroke lead Saturday in the Chiquita Classic, the second of four events in the Web.com Tour Finals. Greg Chalmers birdied five of the final six holes on Saturday to increase his lead to six points in the Barracuda Championship, the PGA Tour's lone modified Stableford scoring event. 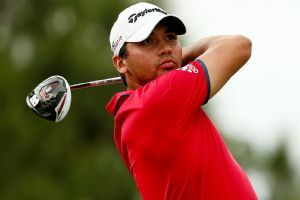 Adam Scott can relax and watch Tiger Woods' return to action on Thursday knowing he's in a good position going into the second round of the Australian PGA Championship. Jordan Spieth made his first trip Down Under a successful one and shot an 8-under 63 on Sunday to win the Australian Open by 6 strokes.